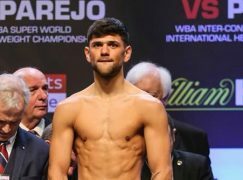 Lee Churcher (10-3-1, 3KO) is set to return to boxing but not under the British Boxing Board of Control’s (BBBoC) jurisdiction. 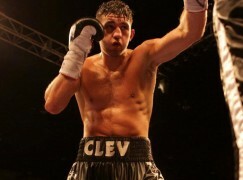 The Newport native is scheduled to appear on a show promoted by Matt Scriven in Nottingham on March 7th, which will be sanctioned by the Malta Boxing Commission (MBC). Churcher hasn’t fought since claiming the Welsh Area title in 2012 in a dramatic come-from-behind win. 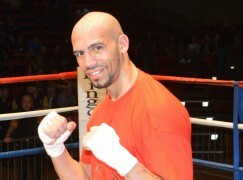 The middleweight was behind on points as he and Barrie Jones headed in to the penultimate round. 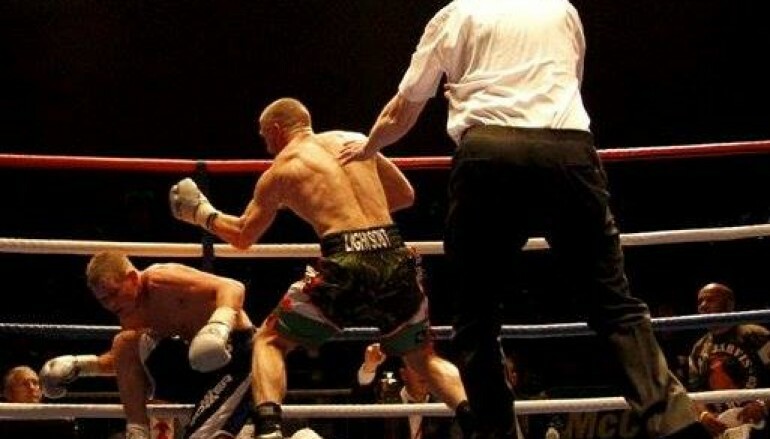 However, Churcher rallied and stopped the belt holder in the ninth round in front of his hometown fans. A 32-month ring absence then commenced when Churcher admitted conspiracy to supply cocaine and was subsequently jailed in January 2013. Churcher served 21 months of a four-year sentence before release in September 2014. The BBBoC won’t re-license Churcher until his probation period of two years is over. 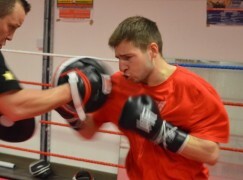 The MBC was established in 2011 with former world champion Steve Collins as its President. The MBC has had a strained relationship with the BBBoC over the legitimacy of alternatively sanctioned shows on British soil. 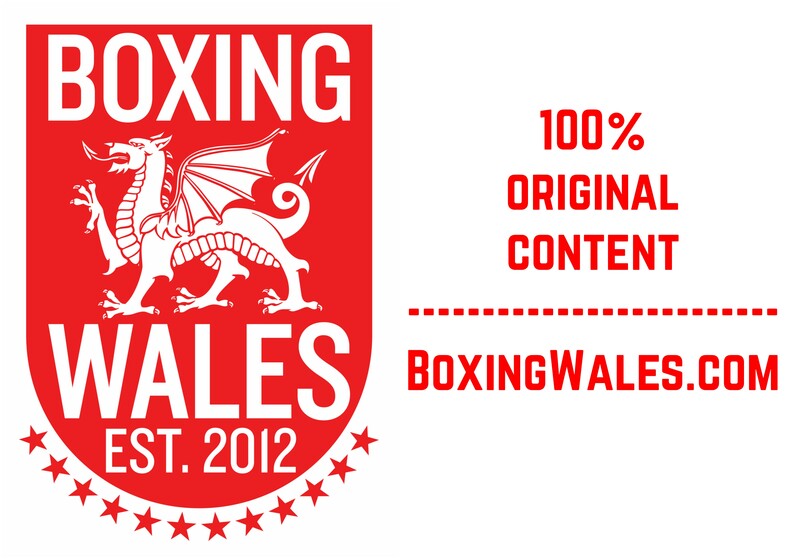 Churcher, who has recently opened his own boxing gym in the Ringland area of Newport, is yet to be officially matched with an opponent for March 7th. Image by Ciaran Gibbons.